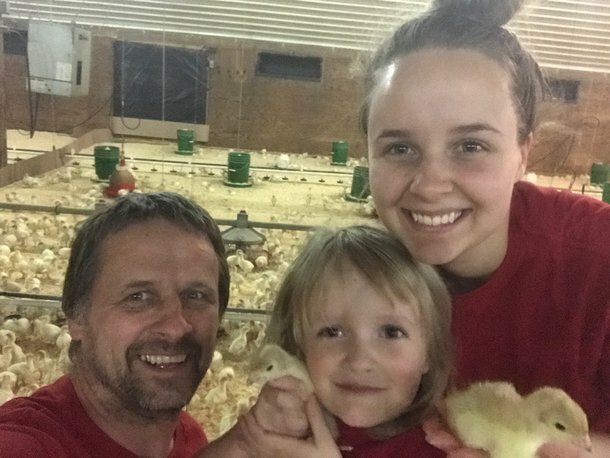 Placement includes first flock to supply the new Commercial Turkey Hatchery in South Dakota. 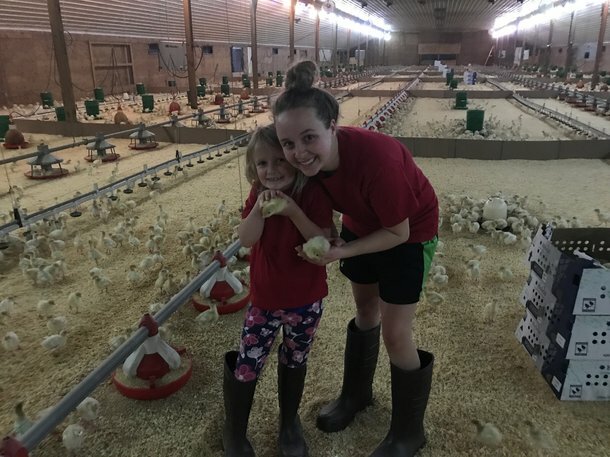 With production from our newest hatchery in Beatrice in full swing, we are please to highlight the first placement of Parent Stock (PS) poults with our new contract partner Orsten Farms. 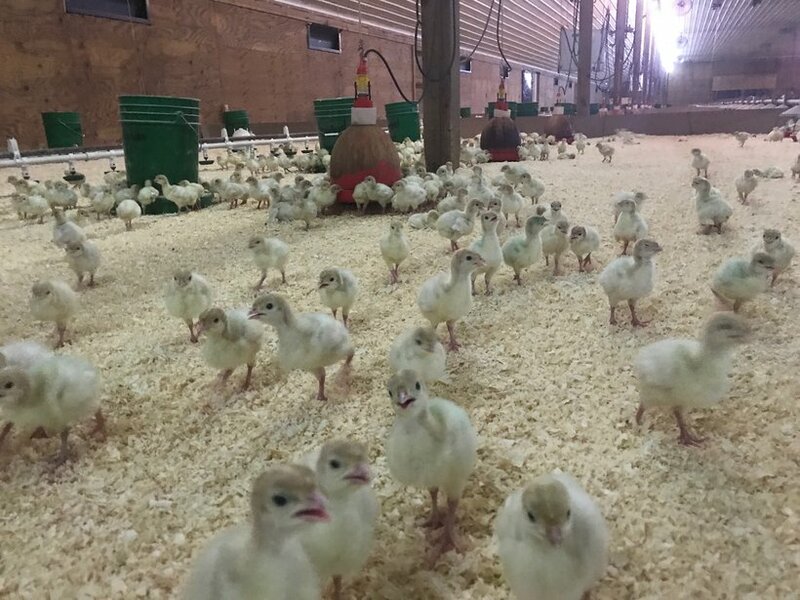 Although many poults from this hatchery have been successfully delivered to customers since the opening, this particular placement is a significant milestone because these birds will grow to produce eggs for the new Hendrix Genetics Commercial Turkey Hatchery in South Dakota. As you can see, farm owner Brian Orsten and his family are excited to embark on this new adventure, and to be part of the future of distribution for the US industry. We are extremely proud of the attention to detail from Brian and his team, both before and after placement. Their hard work plus the top quality poults coming out of the hatchery are directly related to achieving less than 1% mortality in the first week.